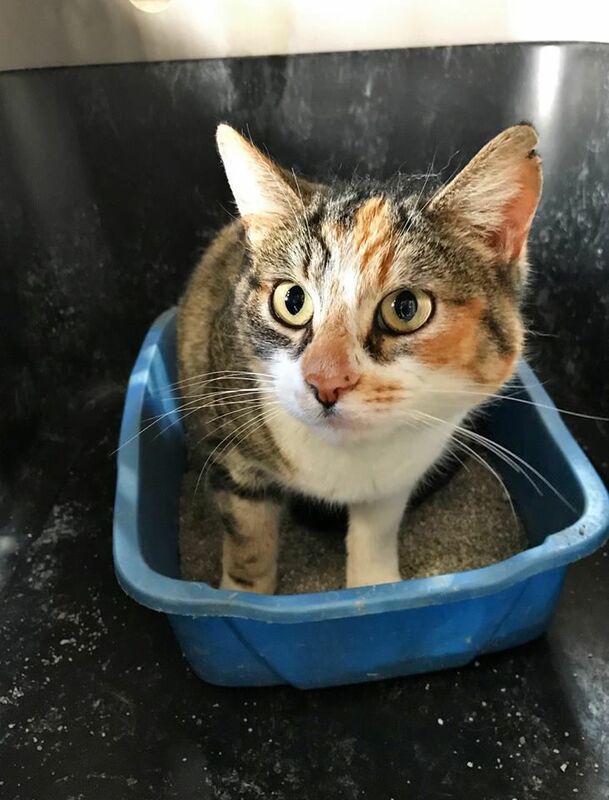 Eight cats at the Desloge Pound; four dogs and five cats at the Farmington Pound are seeking their owners or new homes where they can be loved and cared for. Female calico cat is friendly. Female tortoiseshell older kitten/young adult cat is very friendly. Female calico cat, possibly part Persian, is very friendly and on stray hold through March 19. Two 5-month-old female dogs were surrendered to animal control because they are not good with chickens. Male hound is 1-2 years old and was surrendered by his owners to animal control. Female Husky mix is a year old, housebroken and friendly with other dogs. Male long-haired black cat may need barn home. 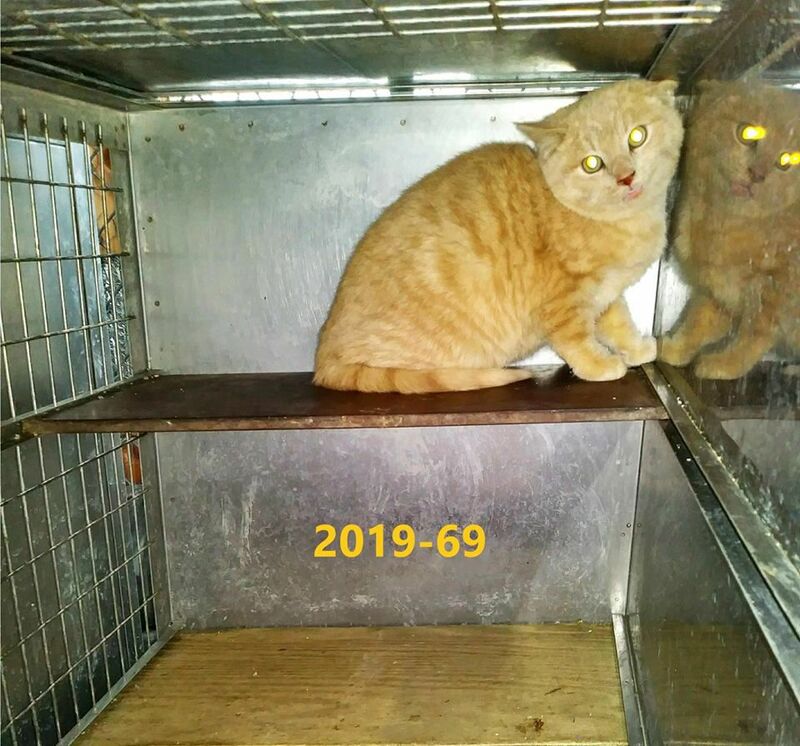 Male orange cat may need barn home. Male orange and white cat is very friendly. Female calico cat is very friendly. Male gray/white cat is very friendly.